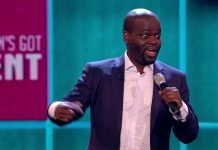 Daliso Chaponda has been tipped to win Britain’s Got Talent tonight, according to the bookies. 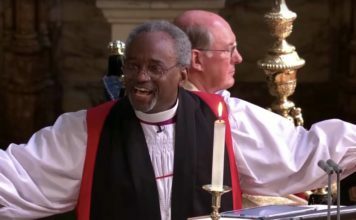 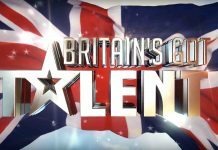 After five nights of live shows and 40 semi-final performances the public have now chosen the 10 acts who will perform in tomorrow night’s live final and in for a chance of winning a life-changing £250,000 and a coveted spot at the Royal Variety Performance. 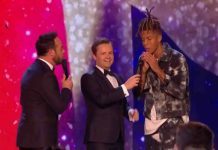 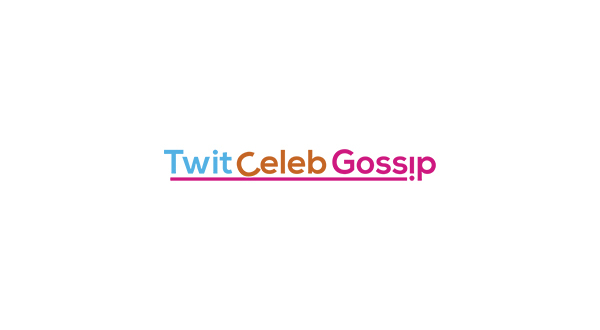 The 10 finalists will be joined by one judges’ wildcard who will be announced in the live show tonight on ITV. 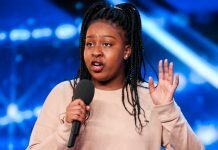 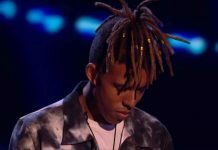 Following last night’s last semi final show Daliso Chaponda and Missing People Choir joined the rest of the finalists – DNA, Kyle Tomlinson, Issy Simpson, Matt Edwards, Tokio Myers, Ned Woodman, MerseyGirls and Pensionalities. 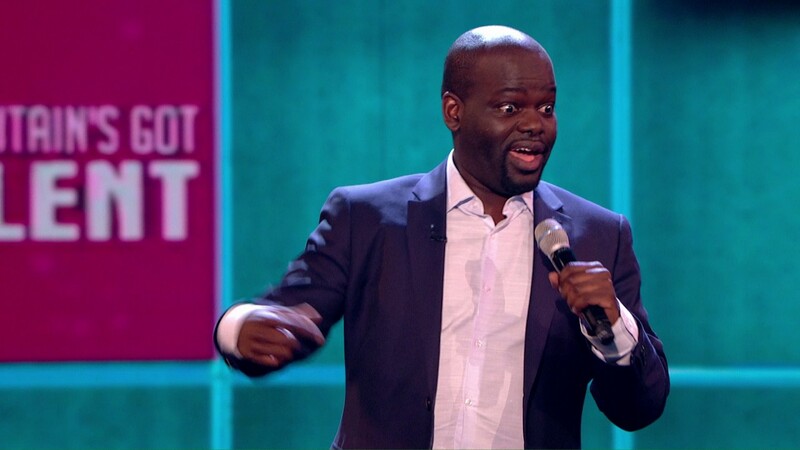 Daliso Chaponda is the new favourite to win Britain’s Got Talent on Saturday night with odds of 9/4. 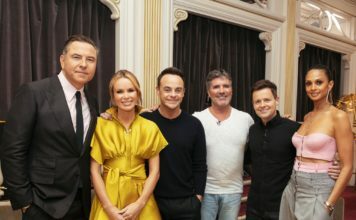 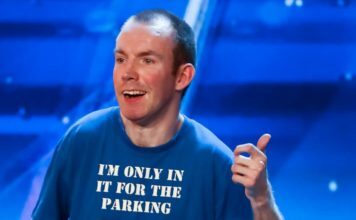 Britain’s Got Talent Final airs this evening (Saturday 3rd June) 7.30pm on ITV.